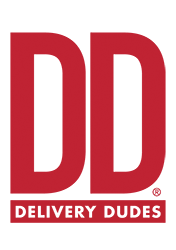 This Thursday for our Free In-Store Beer Tasting, we will be serving up delicious ciders from Blake's Hard Cider Co! Blake's uses only the finest homegrown apples in our gluten free hard cider products. We pride ourselves on only using natural ingredients and pushing cider to new limits, while avaoiding any and all artificial sweeteners. It's hard cider for easy living. Friday Tasting with Koval Distillery! 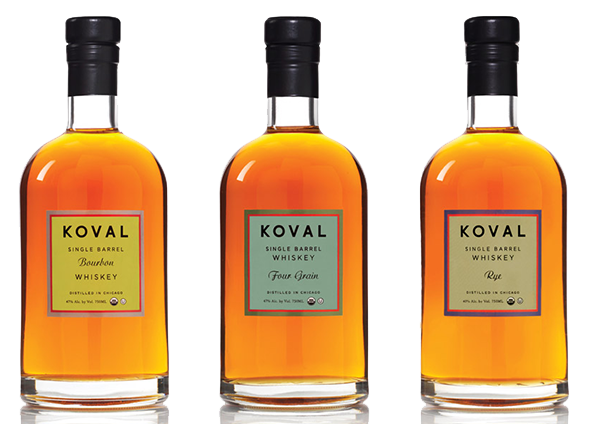 This Friday, we will have Michael Guido, Koval Distillery’s Tennessee Brand Ambassador, in the store to let you taste their delicious Whiskies! 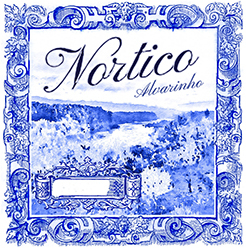 100% Alvarinho. Young and fresh with the characteristic bright acidity, tropical fruit aromas of peach and grapefruit. This Pinot is produced from selected groups of California vineyards. The wine is medium-bodied, offering aromas of cherry, tea and herbal spice. On the palate it is smooth, giving flavors of black cherry and spice, and finishing long and harmoniously. This wine is 95% Sangiovese & 5% Merlot. Created from the estates oldest vineyards, this Riserva Chianti Classico keeps the most typical characteristics of this old traditional wine emphasized by a balanced ageing in wood. It is flush with notes of leather and spice and flavors of blackberry on the palate. Brooklyn Brewing Thurs+Virgin Bay Seafood Fri+Bourbon, Scotch, & Whiskey Tastings Fri & Sat!